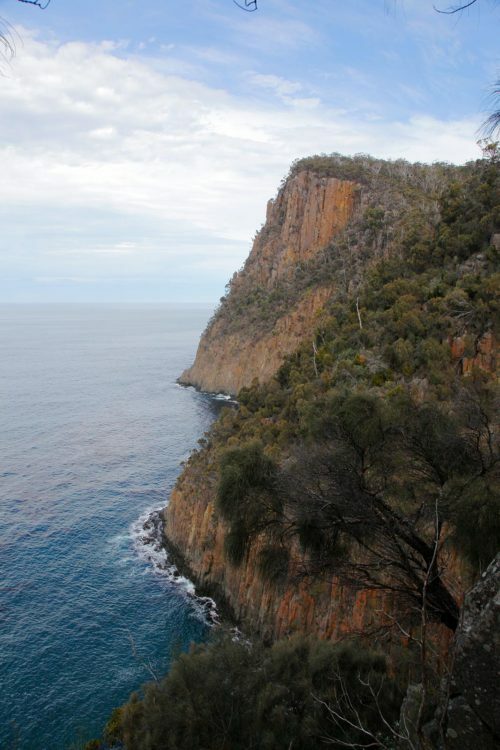 Australia’s highest sea cliffs at Fluted Cape, South Bruny National Park, Tasmania. Designer, photographer & facilitator. Vego foodie. Passionate about environmental justice, community organising & travel.